Restaurant investors should be be selective in their choices, as the bullish theme of the strong U.S. consumer could be offset in discretionary spending away from restaurants, according to Goldman Sachs. 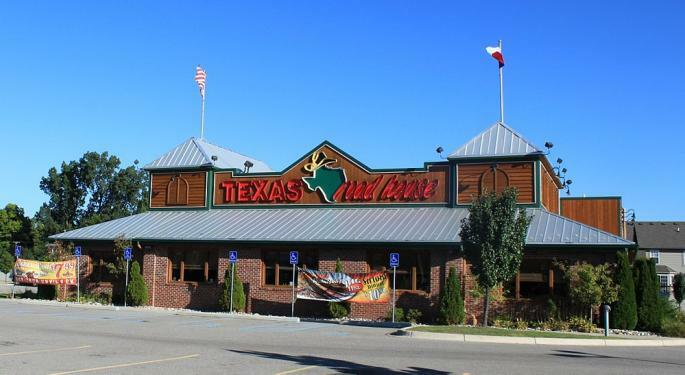 Texas Roadhouse Inc (NASDAQ: TXRH) from Neutral to Buy, price target lifted from $64 to $72. Yum! Brands, Inc. (NYSE: YUM) from Neutral to Sell, price target lowered from $83 to $76. 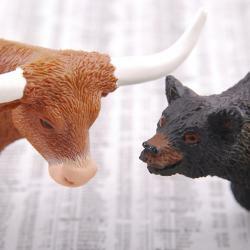 Starbucks Corporation (NASDAQ: SBUX) from Buy to Neutral, price target lowered from $75 to $68. Restaurant investors should be aware of potential labor pressures and the impact of tighter credit on franchised business restaurants, Holthouse said in an industrywide research report released Friday. The second quarter of 2019 will mark the anniversary of last year's tax refunds — a time when restaurants were likely a major beneficiary of tax reform, the analyst said. This creates some top-line challenges as the group starts to lap "peak restaurant wallet share," she said. 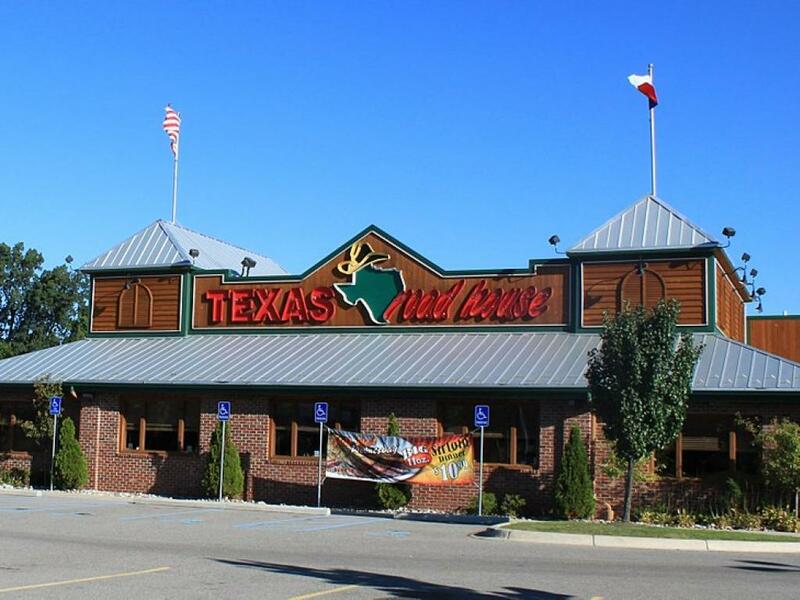 Texas Roadhouse is sitting in a comfortable position where it can increase menu prices in the first half of 2019, while a proprietary survey shows customers are willing to pay more for the Texas-themed steakhouse, Holthouse said in the upgrade. After a potential round of price increases in the first half of 2019, the restaurant chain will have a labor cost of 32.7 percent of 2019 estimated sales — 30 basis points below the Street's expectations, she said. Texas Roadhouse boasts minimal exposure versus peers to lower-wage states, which implies the potential for continued mid-single digit unit growth over the coming years, in Goldman Sachs' view. Yum Brands, the parent company of Pizza Hut, Taco Bell and KFC, is seeing "sharp pressure" from its exposure to states with rising wages, Holthouse said in the downgrade note. This problem prompted higher store closure rates in these states compared to the national average. Yum Brands also faces continued problems at Pizza Hut, which showed weak profitability ahead of the start of 2019, the analyst said. And the Taco Bell franchise may choose not to repeat prior successful $1 menu campaigns, as evidenced by the switch toward a "Craving Value Menu," she said. Starbucks' exposure to China should have investors "cautious" on the stock after other American restaurant brands, including McDonald's Corp (NYSE: MCD), admitted in late November to seeing softer trends in the country, Holthouse said. Starbucks faces competition from local chain Luckin Coffee, which is reportedly looking to aggressively challenge Starbucks via a large expansion of its locations. Aside from China, the research firm said it holds a "generally optimistic" stance on Starbucks' U.S. operations on the basis of a stabilization in comps and digital initiatives serving as a meaningful driver of engagement. Shares of Texas Roadhouse were were up 4.12 percent at $66.98 at the close Friday. Shares of Yum! Brands were down 0.92 percent at $90.94. Shares of Starbucks were down 0.72 percent at $63.73.